Don’t Miss Out on the CoreTen for Ten ResideBPG Deal! 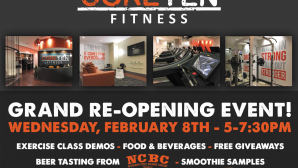 Although it may not feel like it outside, summer is right around the corner and CoreTen Fitness is excited to share an exclusive offer to all ResideBPG residents. Sign up for a no obligation, all-inclusive one-month membership for just $10! 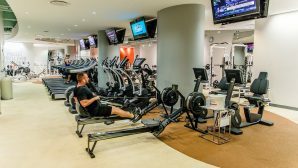 Your one-month membership gives you access to CoreTen‘s full fitness facility, strengthening & conditioning classes, yoga, CrossFit and more. 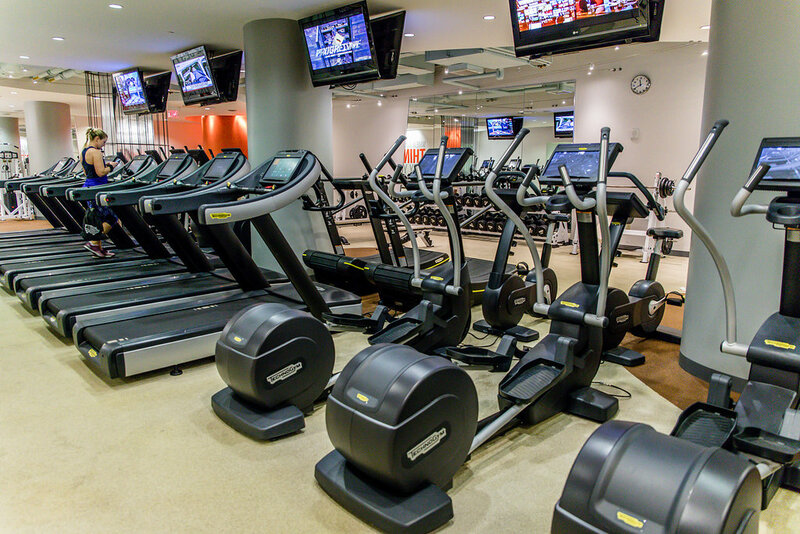 Join with any of their variety of membership options in your first 15 days and receive $0 initiation fee. Sign up before your month is up and receive half off of your initiation fee. Don’t forget, as a ResideBPG resident you are also entitled to 15% off of CoreTen’s regular monthly rates through the Play Where You Live program! Want to learn more about how to kick-start your path to overall health and wellness at Wilmington’s premier fitness facility? Call 302.777.7539, e-mail info@coretenfitness.com or stop in for more info! Offer expires March 31, 2018. Not valid for current members of CoreTen Fitness and/or CrossFit CR10.